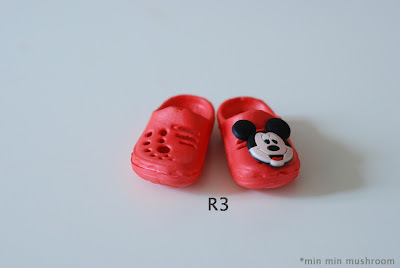 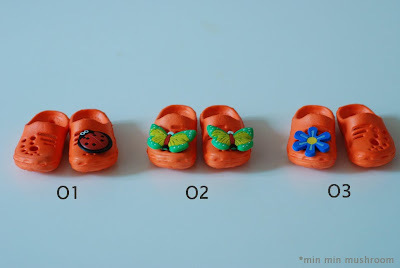 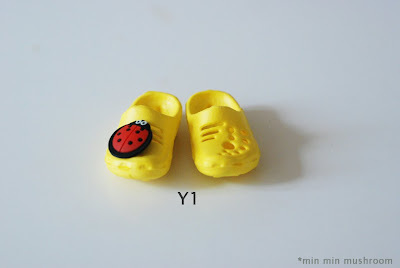 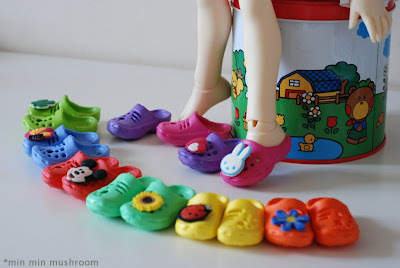 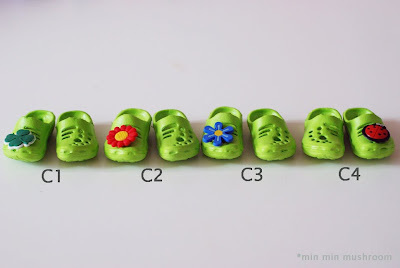 Description: All of the Colourful Clog Shoses are fit for all 1/4 girl and boy BJD dolls. e.g Volks MSD, SDC, Lati Blue, TF, Luts Kid Delf and Peak's Wood etc. 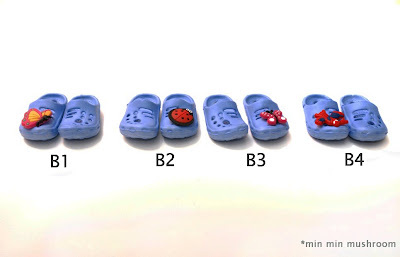 And all the shoses only have 1 pair. 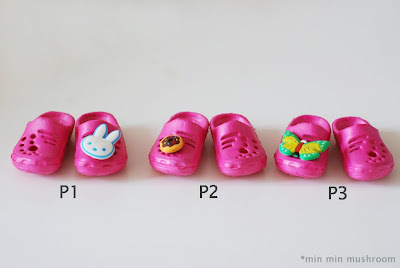 The shoses have their own code, please tell me which code you want.